Yacht Fuelin has grown into being one of Greece’s leading providers of marine fuel. With our extensive network we provide world-class yacht and superyacht bunkering services offering superior professional services that are unmatched by our competitors. 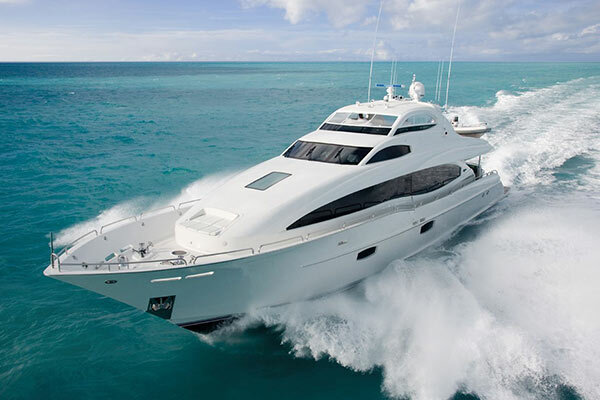 Yacht bunkering has never been easier. 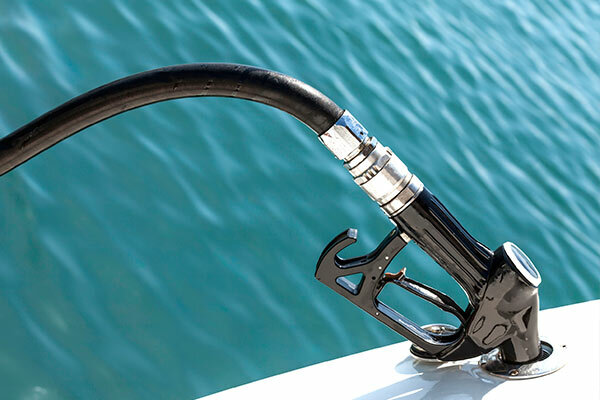 At Yacht Fuelin we provide professional refueling services in all major ports and marinas in Greece and Turkey fast and reliably. We are proud to follow the industry leading standards, so that you are guaranteed full satisfaction no matter the type of services you request. 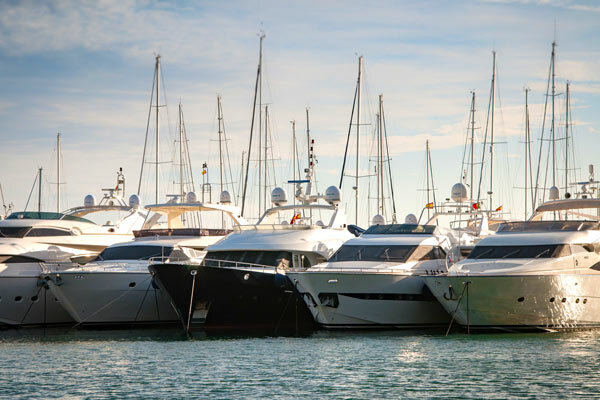 In Yacht Fuelin we have a network of strong partnerships that enable us to offer a range of competitive services in addition to our bunkering services such as lubricant provision, fresh water provision, diving services and much more.